A review of a fake "Branch Davidian" flag sold by Amazon. There are many "Branch Davidian" flags, none of them 100% authentic. All are reconstructions based on bad footage made during the so-called siege of Waco, or on testimony from surviving Davidians. I haven't seen this particular version before - the colors of the flag are usually given as blue and white. 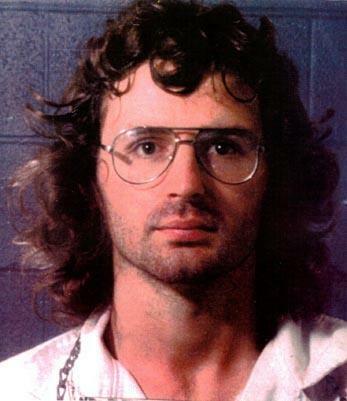 All versions I've seen do include the Star of David (a reference both to Branch Davidians and their leader David Koresh), but survivors have stated that the real flag of the group showed a fiery serpent with six wings, not a six-pointed star! With outmost probability, then, the German-made design shown here is sheer fantasy, and I will therefore only give it two stars.